2019 may be the most impactful year yet for the fundraising industry. Many nonprofits haven't fully embraced technology and marketing techniques that are commonplace in corporate marketing - but that will change in 2019. 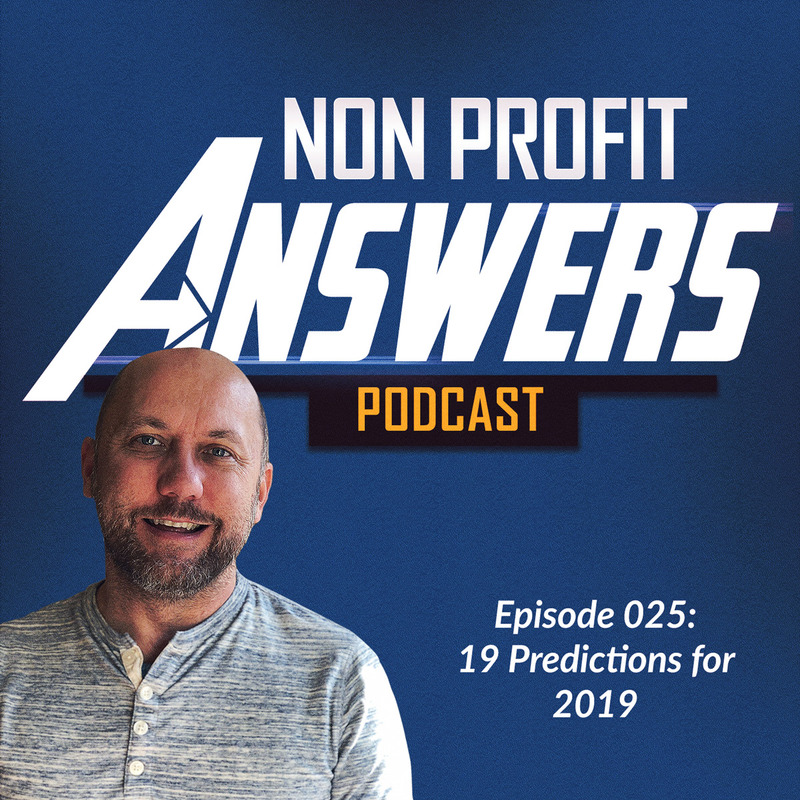 In this episode, you'll learn 19 predictions Jeremy has for fundraising and nonprofit innovation in 2019.